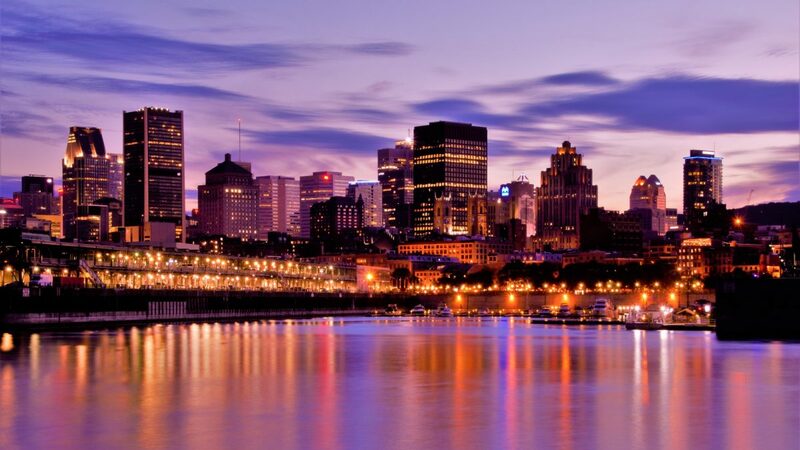 Alliance 2030 will be hosting a day-long conversation on the Sustainable Development Goals on Thursday, April 25 at the Phi Center in Montreal, Quebec. We will explore how the SDGs can be put into action in Montreal, as well as the roles we can each play in advancing the Goals across Quebec. This event will also provide an opportunity to participate in the Government of Canada’s public consultations on the national SDG strategy, which are taking place between March 15 and May 15.
provide knowledge and insights to help inform Canada’s national SDG strategy. *Please note that this event will be held in French. Alliance 2030 would like to recognize Community Foundations of Canada, Fondation du grand Montréal, McConnell Foundation, and Impact Hub Montreal for their collaboration on this event. This event has received financial support from the Government of Canada under the Sustainable Development Goals program.